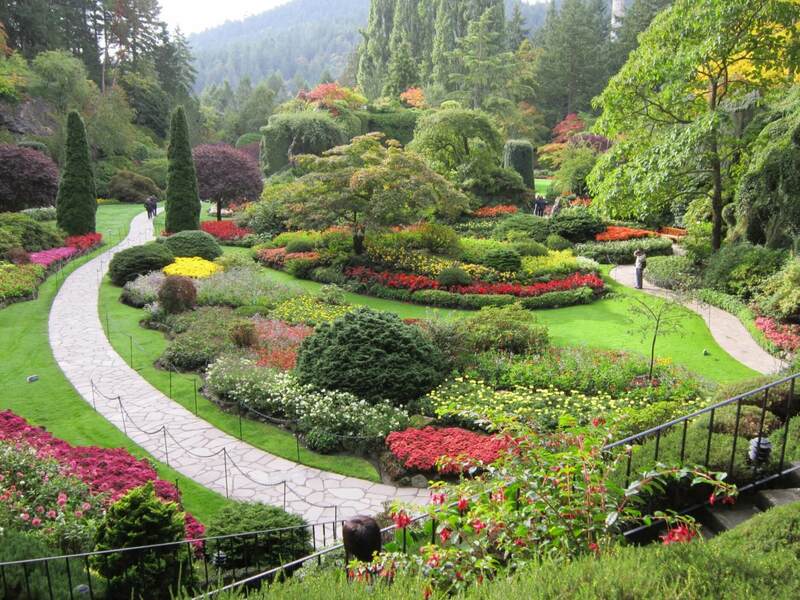 Victoria is located on the South Eastern tip of Vancouver Island which is in the western side of Canada, facing the Pacific Ocean. 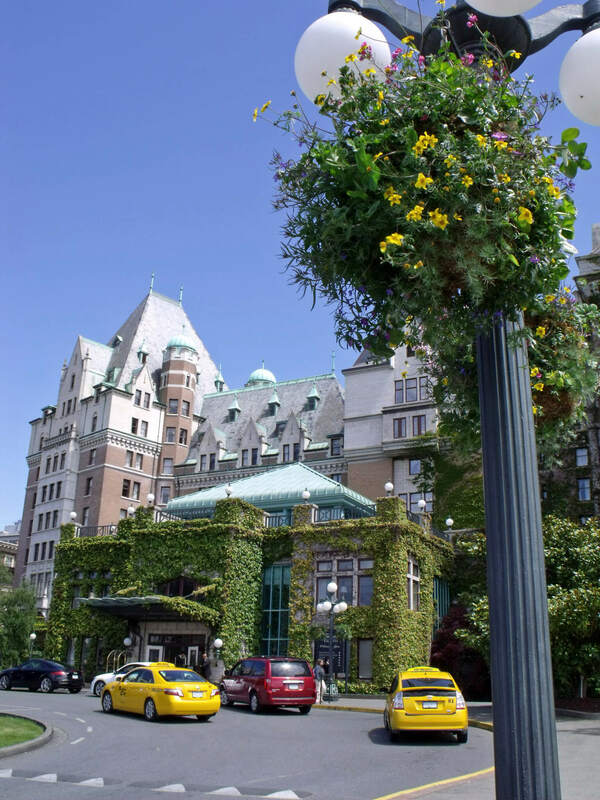 Victoria is the capital city of the Canadian province of British Columbia with mild climate and traces of British cultural town scape. 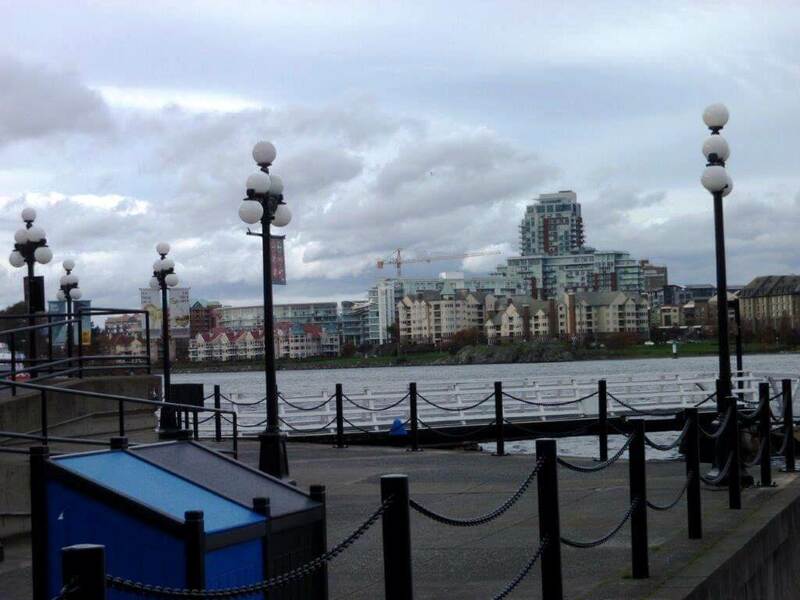 In 1843 the Hudson Bay Company established a fortress for fur trading in this area which was a British colony of Vancouver Island, and named it Victoria after Queen of England (in 1850 Vancouver Island was officially declared as British colony). 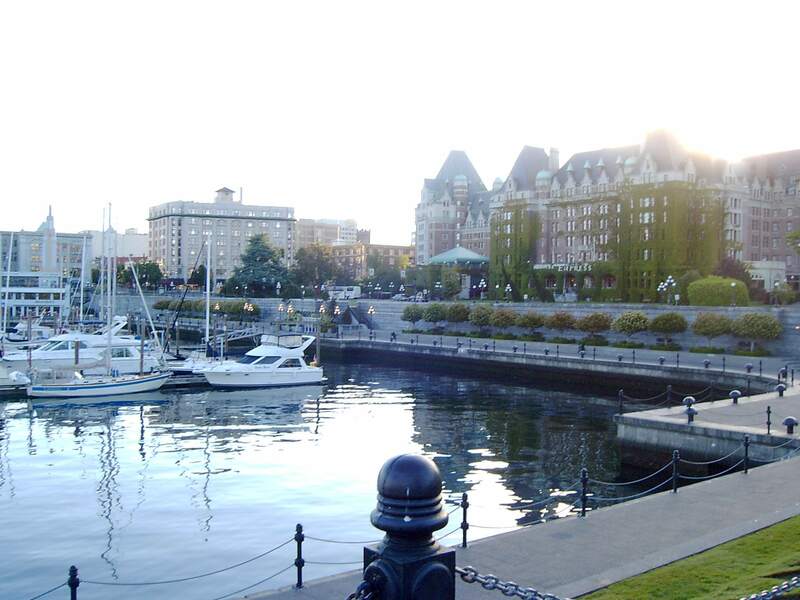 After that it developed as a commercial area, and as British Columbia joined the Canadian Commonwealth in 1871, Victoria became its capital city. 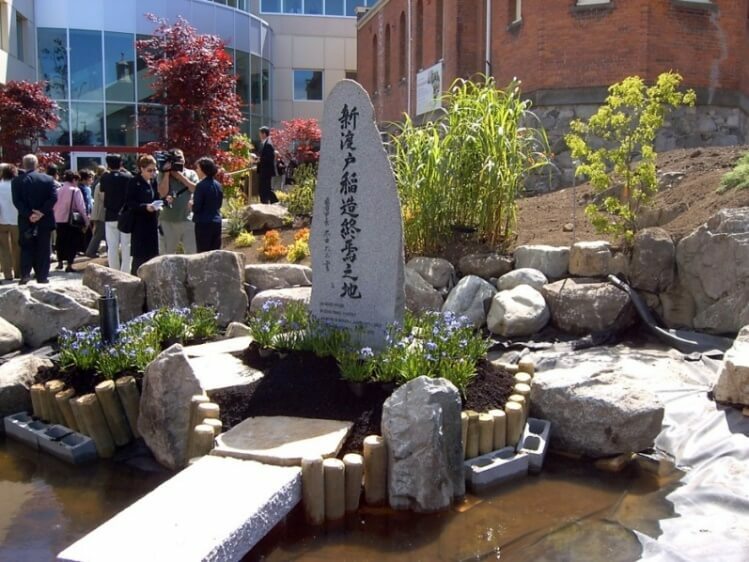 Dr. Inazo Nitobe who was born in Morioka and became the Secretary General of the League of Nations past away at Royal Jubilee Hospital in Victoria after attending the Institute of Pacific Relations held in Banff, Canada. 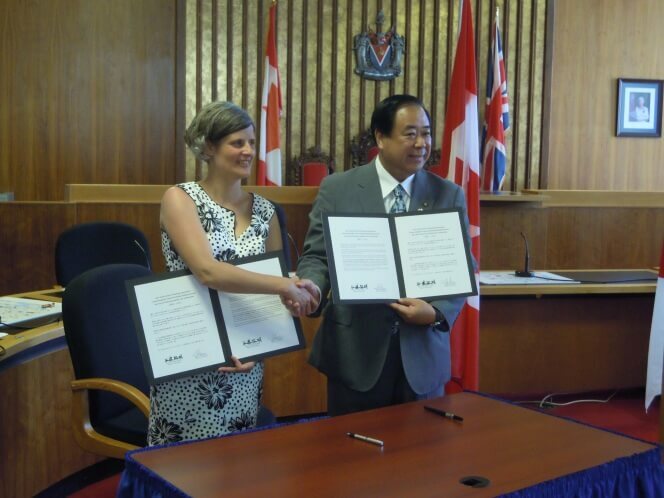 With connection to Morioka being the place of birth and Victoria being the place of demise, Twin City affiliation has been established on 23rd May, 1985(Canadian time) Twin City affiliation was signed between then Mayor of Morioka, Daizo Ota and then Mayor of Victoria, Peter Pollen.